At Chow At One Eighteen we believe that life’s fondest memories are built not just on great company, but on excellent food. Add to that attractive presentation and impeccable service and you have our recipe for the perfect event. 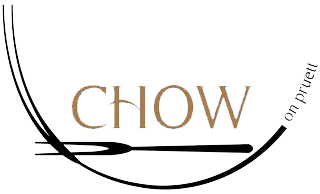 Whether you’re hosting an intimate dinner, a wedding reception, or a corporate holiday party, Chow works closely with you to make your event uniquely yours. We pride ourselves on giving you the personal attention you need to make your event exactly how you envision it. Perfect!